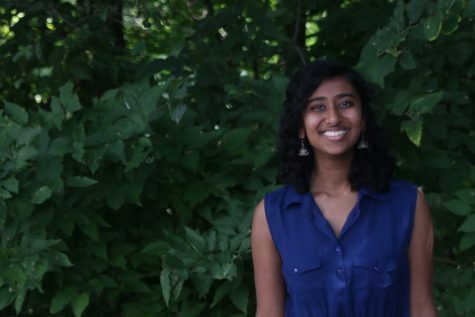 This is senior Elizabeth Joseph’s second year on the JagWire staff. She is undertaking the position of Mill Valley News editor-in-chief alongside Katya Gillig and Marah Shulda. When she's not in the J-Room, she can be found in A207 serving as the Science Olympiad team captain or the president of National English Honor Society. She is also a part of National Honor Society and MV Outreach. Additionally, Elizabeth enjoys admiring plants, bopping to music and putting together the Elementia literary magazine.